Two Lizards. Two Humans. One Surreal Conversation. Tony and Obie Award-winning theatre director Pam McKinnon takes the reins with a stunning program of diverse, ground-breaking works during her inaugural season as the brand new ACT artistic director. 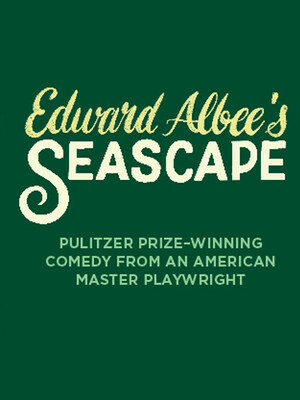 McKinnon returns to explore the works of the playwright that earned her the 2013 Best Direction Tony, helming Edward Elbee's Pulitzer Prize-winning, surreal masterpiece Seascape, a satirical ode to the grand adventure of life, growing old and facing the fears in between. Nancy and Charlie, a middle-age couple find themselves on a deserted stretch of beach ruminating about their lives together. 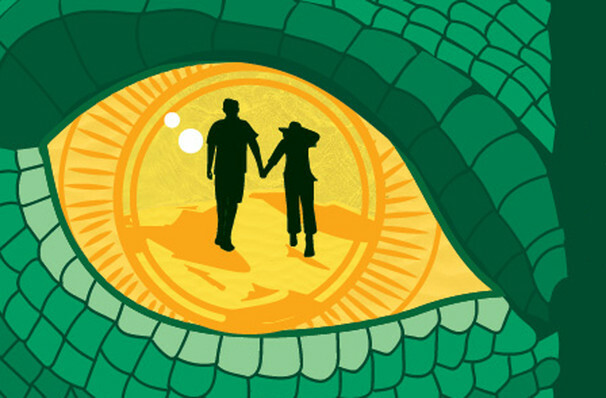 On the verge of retirement, they are discussing the problems in their relationship in light of this major life change when two talking lizards named Sarah and Leslie emerge from the waves and strike up a conversation with the couple. These evolutionary phenomenons hold up a bizarre mirror to Nancy and Charlie's interpersonal relationship where animal instincts and human nature collide. Sound good to you? Share this page on social media and let your friends know about Seascape at A.C.T Geary Theatre. Please note: The term A.C.T Geary Theatre and/or Seascape as well as all associated graphics, logos, and/or other trademarks, tradenames or copyrights are the property of the A.C.T Geary Theatre and/or Seascape and are used herein for factual descriptive purposes only. We are in no way associated with or authorized by the A.C.T Geary Theatre and/or Seascape and neither that entity nor any of its affiliates have licensed or endorsed us to sell tickets, goods and or services in conjunction with their events.